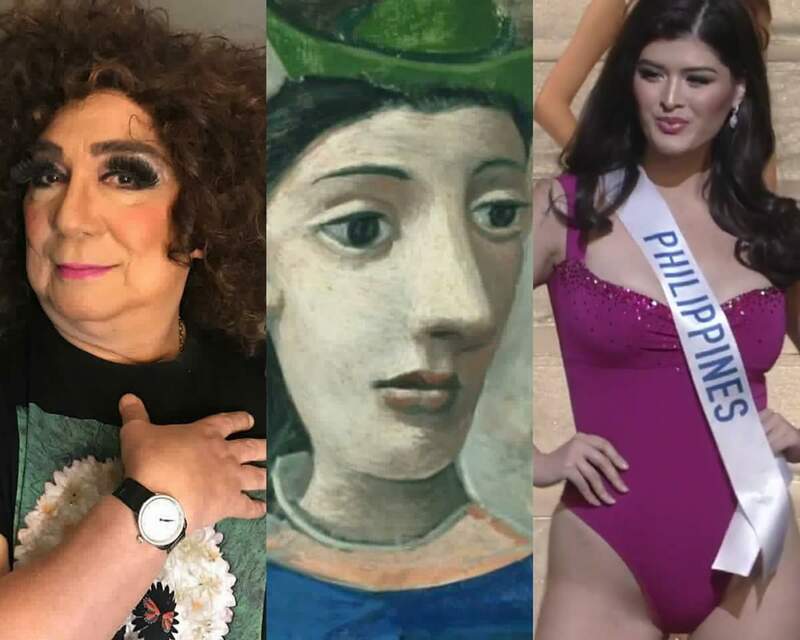 Hours after Mariel de Leon competed and lost at the Miss International 2017 beauty pageant, Joey de Leon has posted something about "beauty" in his Instagram account. 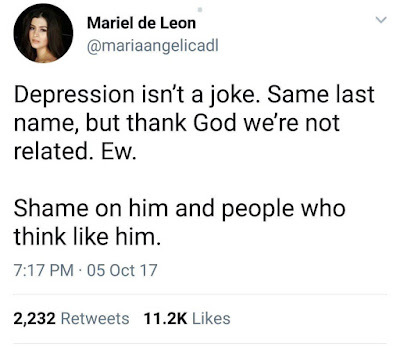 The Eat Bulaga host didn't mention her name in his post, but many netizens believe the post is alluded to the Binibining Pilipinas International 2017 Maria Angelica "Mariel" De Leon, who once criticized Joey for his views on depression. 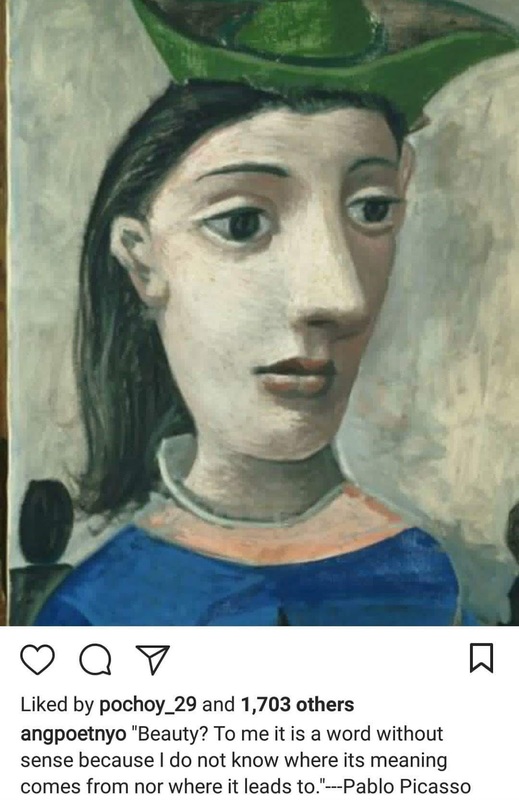 In his IG (@AngPoetNyo), the 71-year-old host and comedian posted just this morning a picture of a painting along with a famous quote from Spanish artist Pablo Picasso. The quote, which served as the caption, reads: "Beauty?...To me it is a word without sense because I do not know where its meaning comes from nor where it leads to." 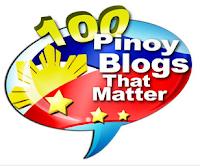 Is it alluded to Mariel de Leon? 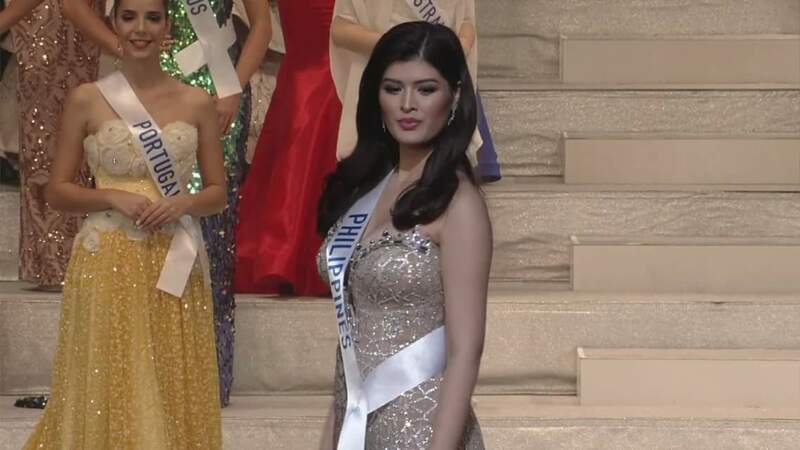 At the Miss International 2017 pageant held just yesterday in Japan, Mariel De Leon represented the Philippines, competed against 69 other contestants with the hope of scoring a back-to-back win for the country and succeed Kylie Verzosa. ...and during the evening gown competition. So lovely! However, despite that being beautiful, lovely and well-prepared, Miss Philippines failed to place or at least enter the Top 15 semis. 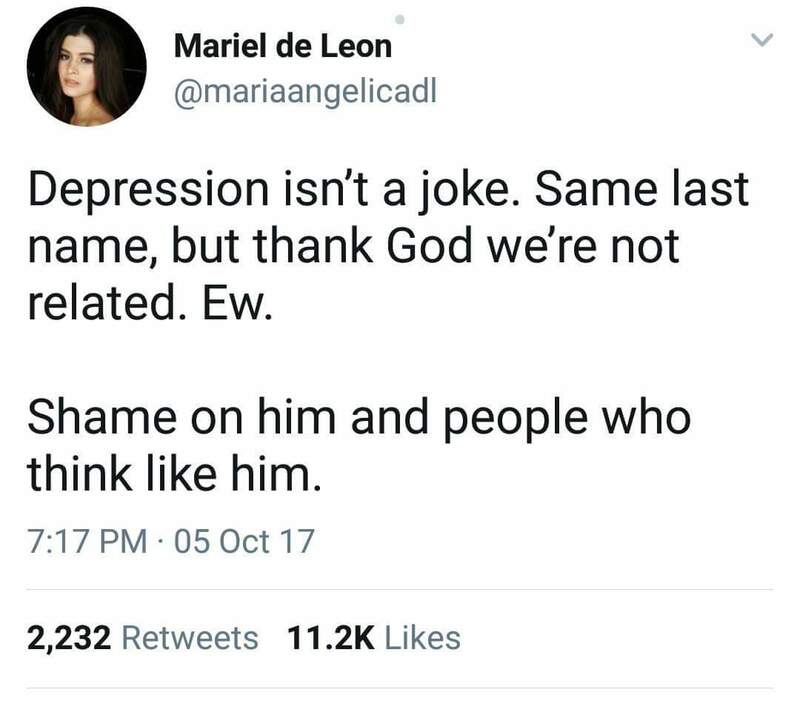 It was a real shocker! Other favorites like Misses Lithuania and Colombia also didn't make it. Mariel suffered the same fate as Bianca Guidotti, who also was not part of the semifinalists in 2014, the year after Bea Rose Santiago was crowned Miss International 2013. The new Miss International 2017 winner came from Indonesia Kevin Lilliana, the 2nd year in a row that an Asian beauty won the crown. In the Top 8 were Misses Ecuador, Laos and United Kingdom, while the candidates included among the Top 15 semi-finalists were from Finland, Ghana, Honduras, Panama, Slovakia, South Africa and Thailand. It's the first time ever that Indonesia won the Miss International title.